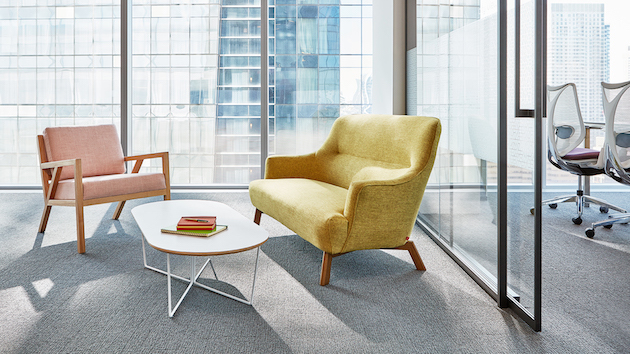 Teknion Corporation has announced that it has entered into an alliance with Gus* Design Group, a Toronto-based designer and maker of Gus* Modern contemporary residential furnishings suited to contract settings. “This new collaboration is a great opportunity for us to work with Teknion and further extend and enrich planning possibilities for architects, designers and facilities managers in the contemporary workplace,” said Matt Parass, Managing Partner at Gus* Design Group. Gus* Design Group designs and makes “soft-contract” furnishings – modern residential furniture suited to contract settings. Formed by Partners Amanda Schuler, Matt Parass and David Podsiadlo in 2001, Gus* Design Group creates original modern furniture and home accessories inspired by mid-century classics and simple, everyday forms. 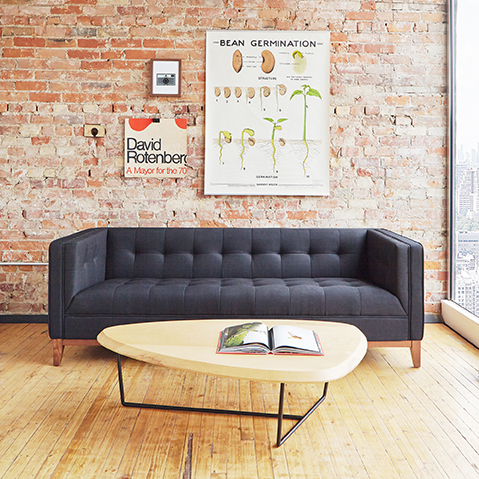 The company’s signature mid-century modern upholstered seating, accents and accessories, are defined by simplicity, elegance and classic forms. 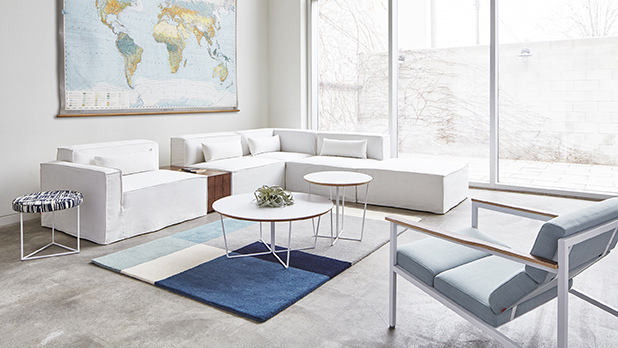 Through Teknion’s collaboration with Gus*, customers now have easy access to a curated selection of sofas, chairs, ottomans and occasional tables through Teknion’s North American dealer distribution network.